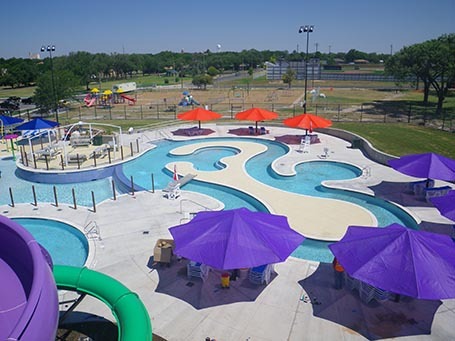 In 2015, Counsilman-Hunsaker performed a Needs Assessment, Program Requirements, and Financial Performance Study to help the city with specific information for the design of a new outdoor aquatic center. 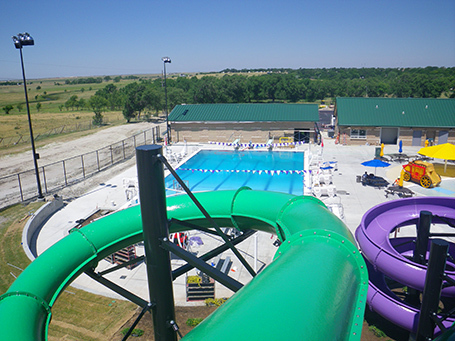 Three options were developed to meet the aquatic needs. 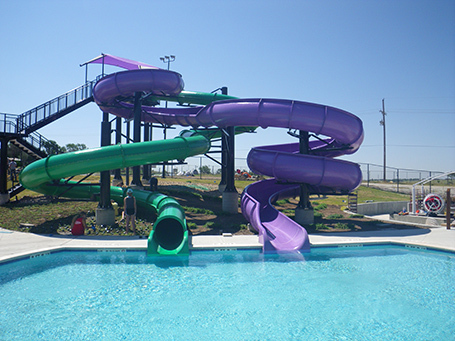 Each option included a conceptual drawing, project cost, and pro forma.